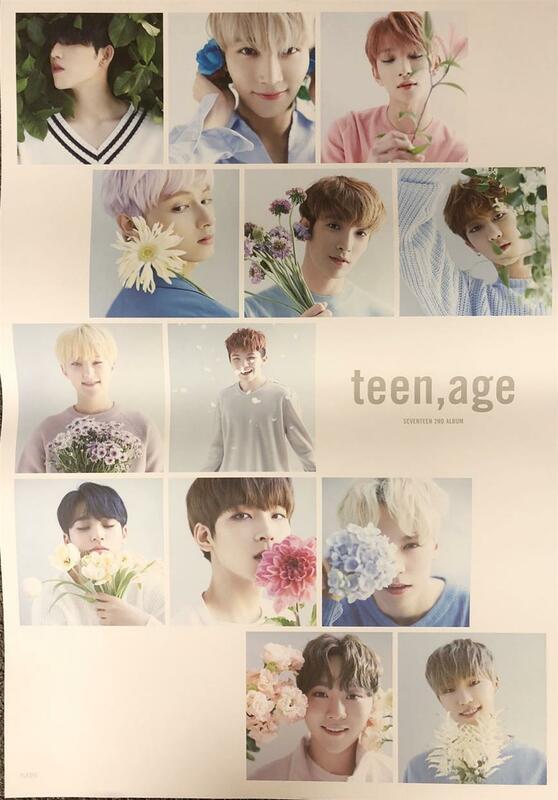 POSTER Size : 30.5" X 30"
It's so pretty!!! Plus it came on time! !